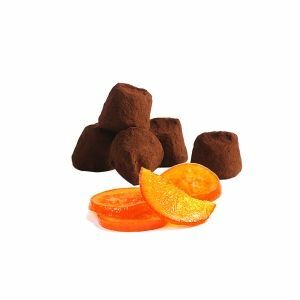 Enjoy one of the most gourmet flavours in our range: “French cacao truffle with pistachio nuts”. 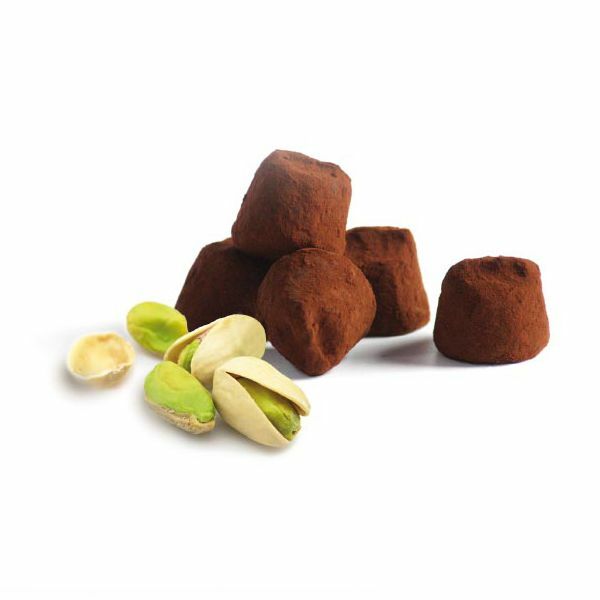 A cocoa truffle, enhanced by the inclusion of real pieces of carefully selected roasted pistachios, which make it an exception. 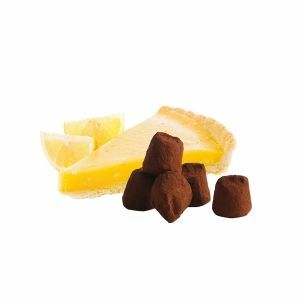 Chocolat Mathez knows how to combine flavours, create alliances and satisfy the curiosity of the taste buds. 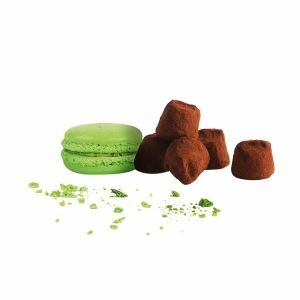 With French french pistachio truffles, choose quality and delicacy to live a unique sensory experience. 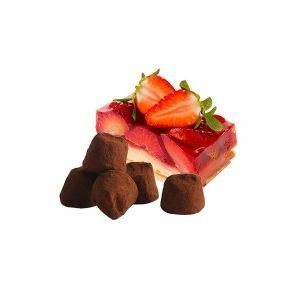 An authentic recipe, to discover and to be consumed without any moderation. 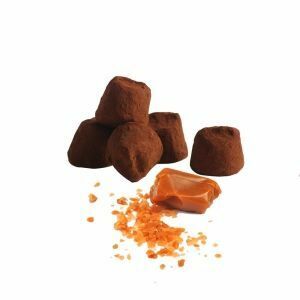 The recipe of the French cacao truffle with pistachio is perfect to accompany all your moments of delicacy. A real harmony between the roundness and melting of the truffle combined with the delicate scent and crunch of roasted pistachios… to taste as soon as possible!